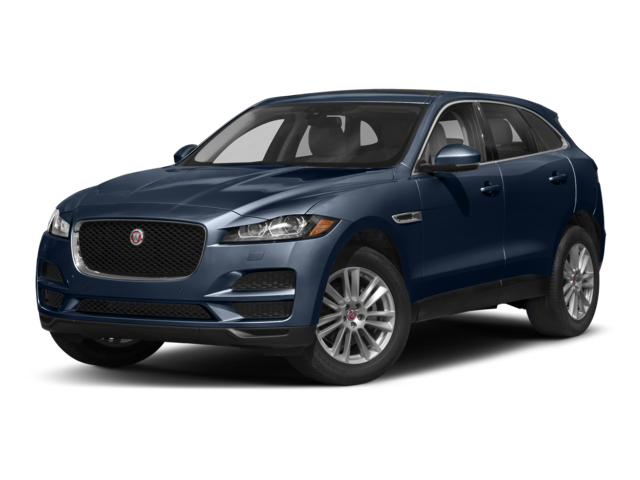 For Charleston, WV area drivers looking for luxury, we compared the 2018 Jaguar F-PACE and the 2018 Porsche Macan. When it comes to technology, safety, and performance, the Jaguar model is the one you’ll want take home. Do your research before visiting Jaguar Charleston for a test drive at your leisure! In addition, drivers can opt for the 17-speaker Meridian Surround Sound system, while the Porsche Macan offers just 14 speakers with Bose. Find out more about the Jaguar F-PACE interior, or learn about all the F-PACE safety features. The impressive Jaguar F-PACE performance turns heads in Huntington, with horsepower topping out at 380 in the supercharged 3.0L V6 engine. 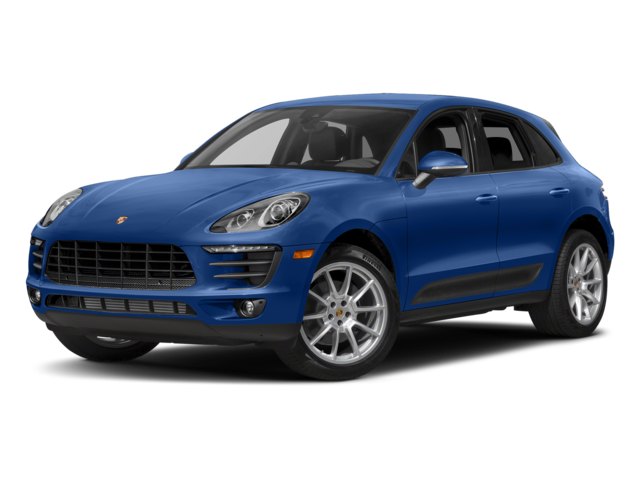 The Porsche Macan can’t catch up at 252 hp maximum. 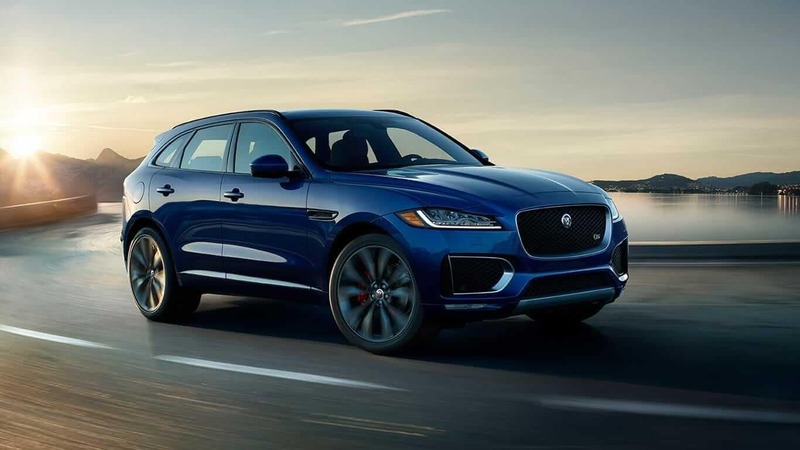 The F-PACE not only wins, it wins in style, with 22-inch wheels where the Porsche Macan has 18-inch wheels. Test drive the Jaguar F-TYPE at Jaguar Charleston today! Experience the Jaguar F-PACE difference for yourself. 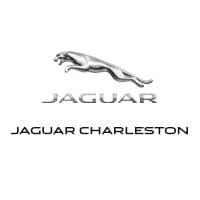 Contact Jaguar Charleston and schedule a test drive with our amazing inventory of new and pre-owned models.